Bisong Art Gallery serves as a distinguished venue for a wide variety of both personal and corporate functions along with monthly, gallery hosted exhibits and painting parties. This collection of photo galleries features past events held at the gallery that were open to the public. Private event photos will not be shown in this section. 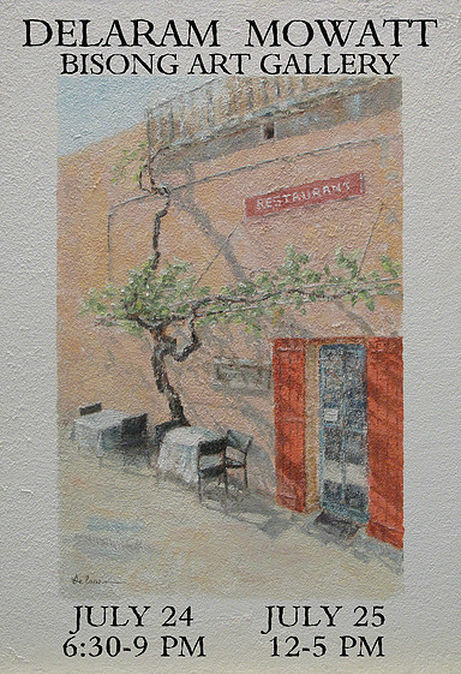 For more images of the gallery, please visit the Rental Page. Be sure to “LIKE” Bisong Art Gallery on Facebook and sign up for our newsletter to find out about our new exhibits, painting classes and other news you don’t want to miss. What is your personality other than a collection of experience? Some people say nothing is left when you take away all memories of self-identity. As time goes on, more characteristics once thought to be simply “human” have been revealed to exist throughout the animal kingdom. As we study how emotions turn into habits, habits into behavior, and behavior into personality, we find the “person” in this word is not distinct from many other living creatures, especially other mammals. Vincent Fink sets out to explore some of the most fascinating specimens of this nature and extract their core being into a higher dimensional form, disembodied above their physically manifested avatar. 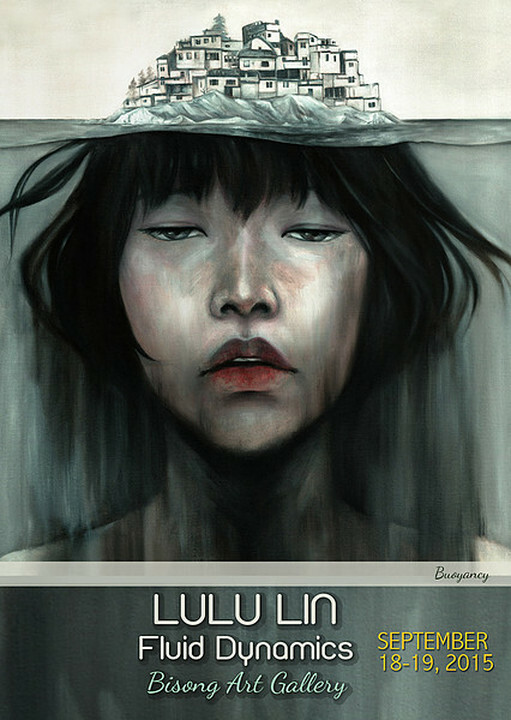 In a state of recapitulation, this artist has revealed life deeper than the flesh perspective. 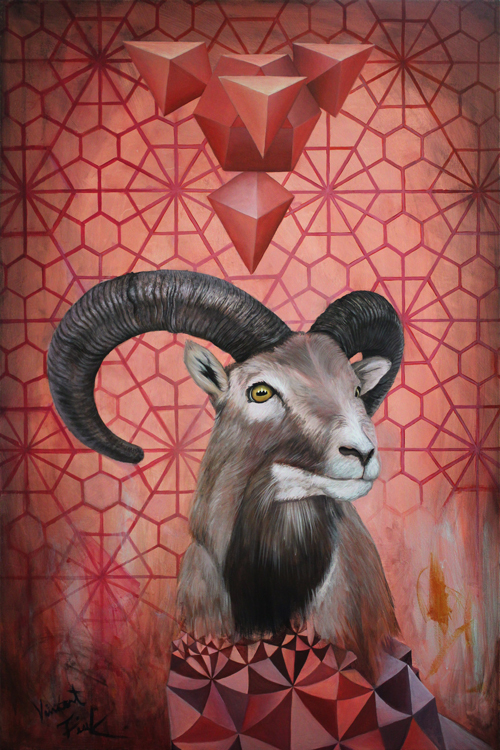 Via Sacred Geometry, he searches for an archetype that matches the essence of a chosen beast as his subject. He uses the physical elements associated with each Platonic Solid as a tool to extricate their awareness. His careful use of color in each piece further defines the individual character’s aura, evoking strong emotional connections associated with them. For each surreal glimpse into the symbolic, we are also taken beyond explanation. This leaves the viewer to question what archetype(s) they identify with most. One of our defining characteristics as humans is that we have more power than any other species to choose which feelings or traits we want to accept into our disposition. We have the ability to rewire and select. Thus remaining fluid and undefined. Are You Ready to Experience the Connection? Connections HTX will host its official Vol. 1 Launch Experience Oct 7th, 1pm-4pm at the Bisong Art Gallery. 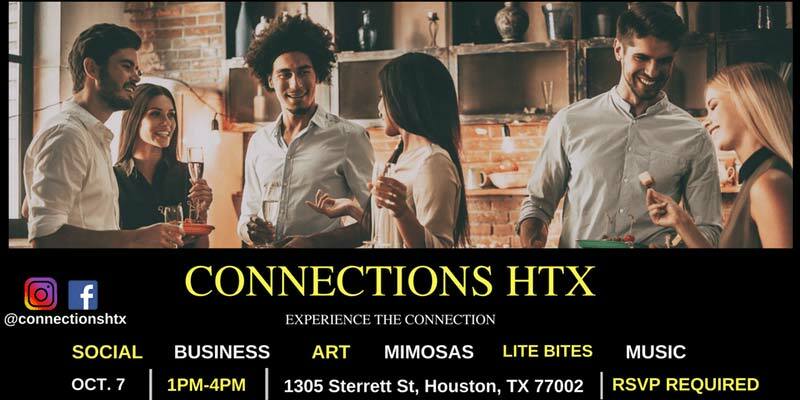 The event will gather a diverse group of entrepreneurs, creative professionals and small business owners to socialize and become familiar with Connections HTX, future events and affiliates. 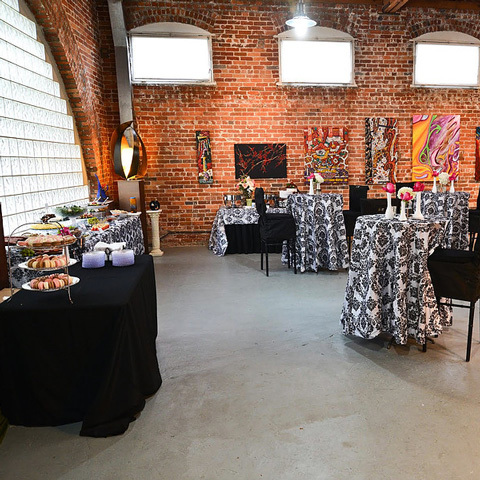 We create an ambiance at each event that stimulates social attractions to foster organic conversations. Our guests can admire and appreciate artwork from the Bisong Art Gallery while sipping mimosas and enjoying live music. The music, character art, good vibes and photo booth will let you enjoy and capture every moment. Our signature game will be played throughout the event. The person to collect the most business contacts will win a $100 CASH PRIZE. 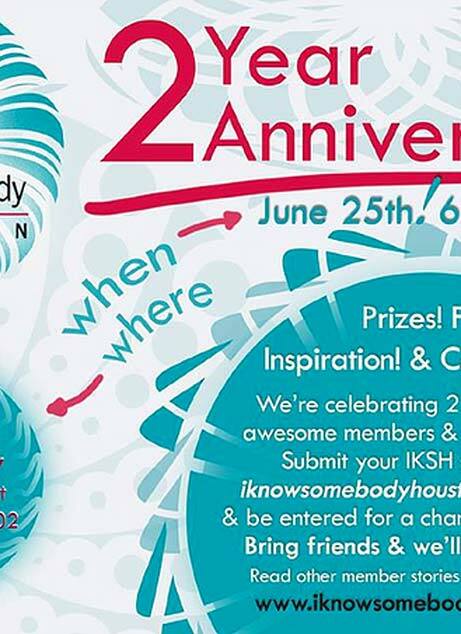 We will have FREE MIMOSAS, FREE LITE BITES, GIVEAWAYS, CONNECTIONS HTX MANUALS and more. Parking and WiFi are FREE. Connections HTX is looking to disassociate from boring networking events. Join us and experience the connection. Connections HTX is a social club that creates relaxed, entertaining networking experiences for a variety of industries. Our goal is to cultivate an environment where people can learn and connect organically with others. Each event focuses on a particular industry; we invite top entrepreneurs from each niche to share their expertise on how to succeed in their field. The experiences bring together a diverse variety of industries that cater to entrepreneurship in the effort to build beneficial professional and social connections. Whether you’re an entrepreneur, business professional or just love to socialize, this is your ideal club. 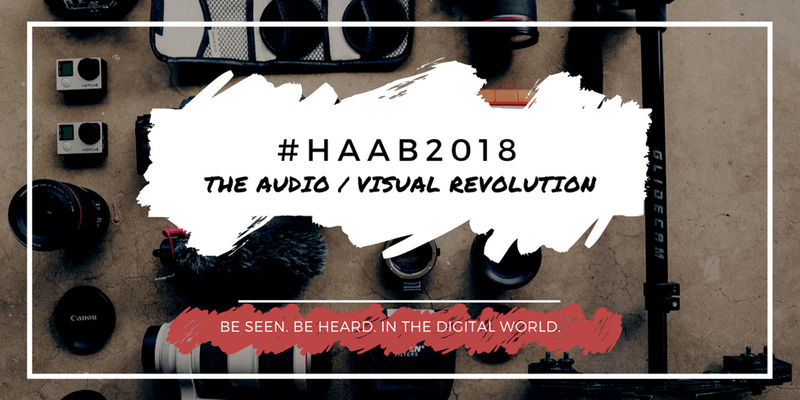 Members of the Houston blogging community will have the pleasure of a ground-breaking keynote session with MARIKE OWEN, Director of Technical Support for Americas at BMC SOFTWARE at the annual #HAAB Blogger Bootcamp. 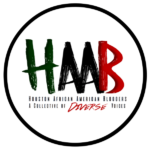 Ms. Owen will be addressing the #HAAB community about leveling up in the business world through authentic collaboration while leveraging digital platforms. We are so excited to have Ms. Owen speak at our bootcamp. Festivities begin at 6:00pm and concludes at 9:00pm. Come and enjoy light bites and adult beverages with us as we feature creations of upcoming artists Ronaldo Zulueta and Christina Johnson and some specially selected pieces from The Artist in Blue, Joel Ray. 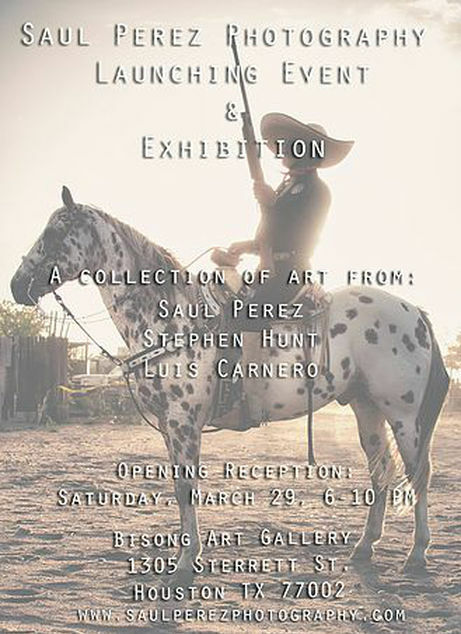 A portion of the proceeds of sales from this art exhibit will benefit the upcoming HAVmed medical missions. 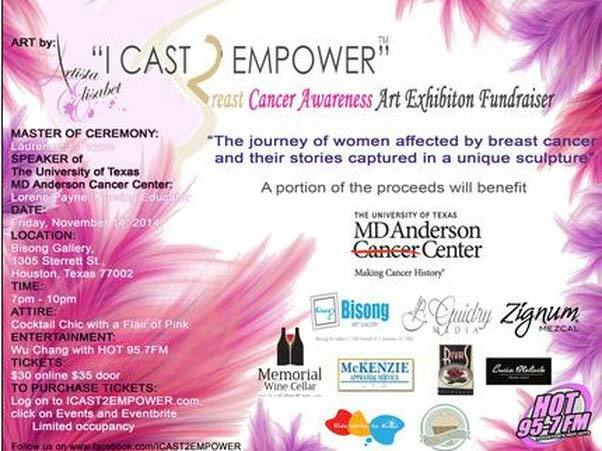 Tax deductible donations during the event will be greatly appreciated. Believe! 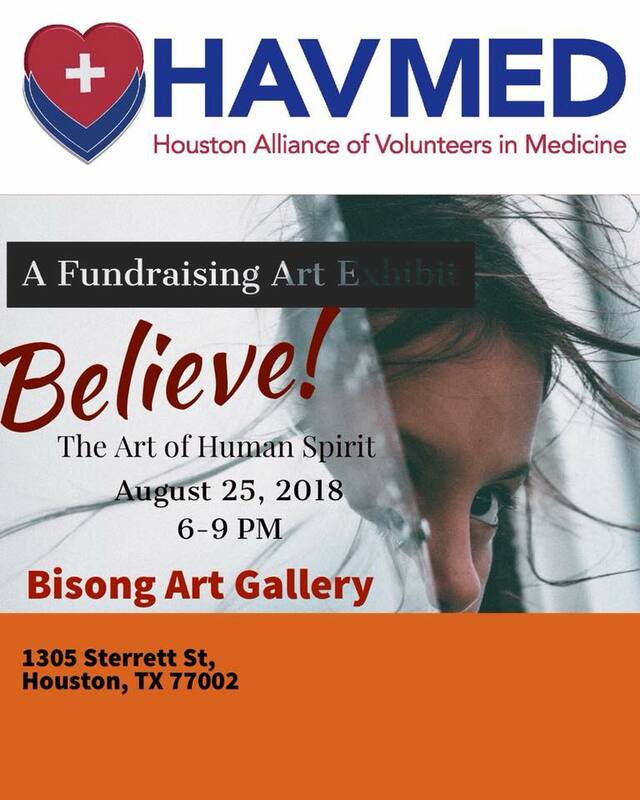 The Art Of Human Spirit is hosted by Houston Alliance of Volunteers in Medicine – HAVMed. “Gorgeous Shades of Brown” “Carefree Yet Refined” is the manifesto that inspires everything that Maison Nicholle Kobi engages in since Nicholle Kobi opened her art and design studio in 2014. The spirit of Maison Nicholle Kobi is filled with love of sisterhood and women. 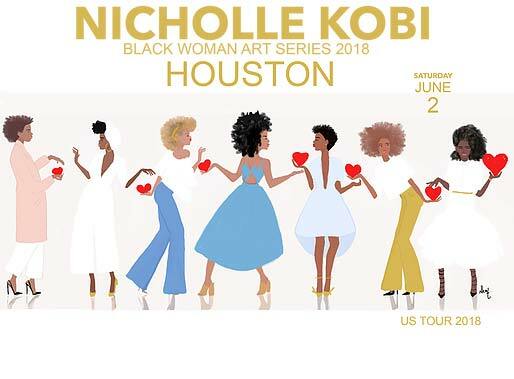 Nicholle Kobi is a Black-French Artist, Entrepreneur, Speaker and Activist, mostly known for Black Women and Black Sisterhood Illustrations along with her fashion illustrations.